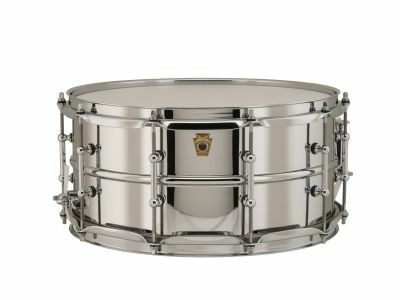 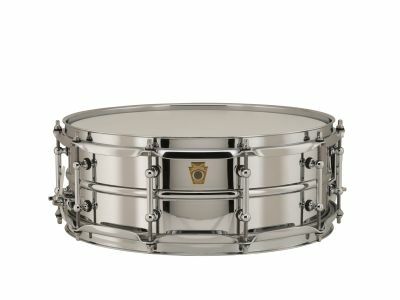 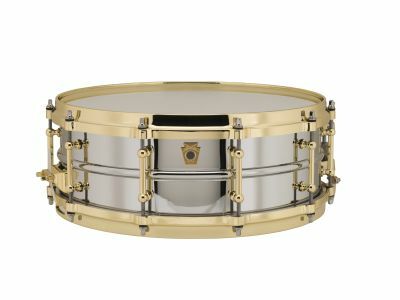 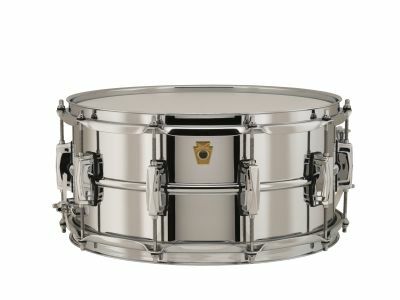 Ludwig’s Chrome over Brass snare drum, introduced in 1960 as the Super Ludwig, was the predecessor to the Supraphonic. 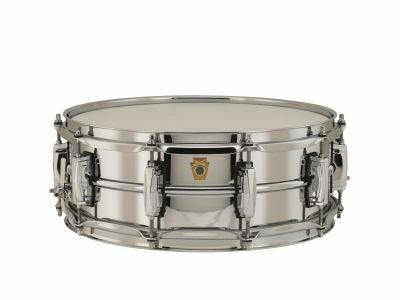 The brass alloy coupled with a chrome plating offers the musical undertones favored of brass with just the right touch of added focus and treble. 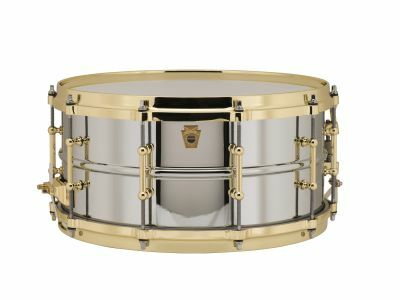 Though short lived from its original release, the COB would go on to become one of the most sought after and in demand drums that would lead to its re-release in the 90's.